Awesome News! ‘Best Smart Marketing’ Nomination by AIF! Awesome news just in! 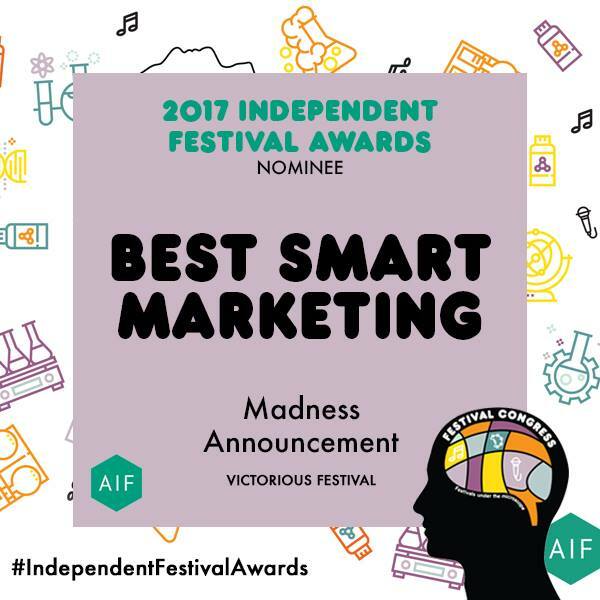 We’re thrilled to announce we’ve also been nominated for ‘Best Smart Marketing’ by The Association of Independent Festivals! We were delighted to be nominated for our Madness announcement! 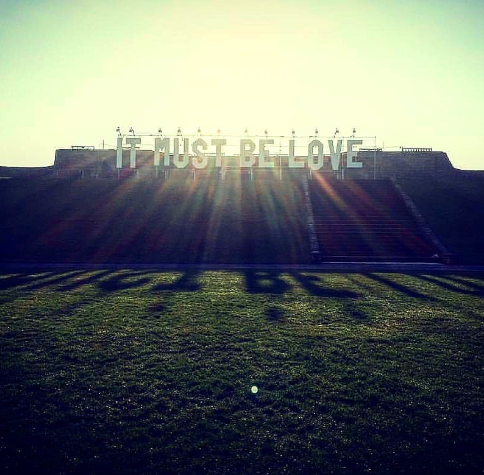 We loved having our ‘It Must Be Love’ sign up on the seafront and seeing all your fabulous snaps!